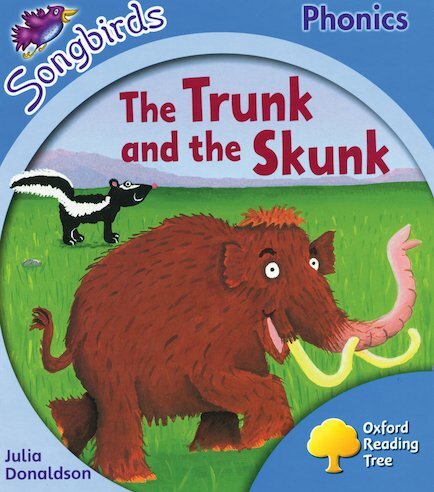 The mammoth sniffs a skunk with his long trunk. But the skunk stinks! Can the mammoth slosh him clean? 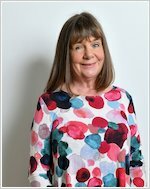 A delightfully simple and vibrant first phonics story brimming with dynamic language, written by the much-loved author of The Gruffalo. Now children can experience all the joy of a great story while they practise common letter sounds and consonant clusters.